We’re officially 10 weeks out from meeting baby boy #2 (oh, we finally decided on a name – whee! 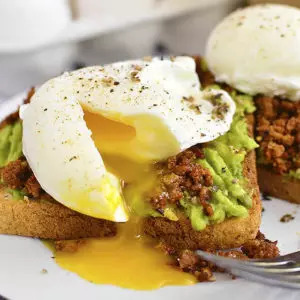 Turns out the Olympics inspire more than breakfast recipes ?) which means I’ve officially reached the “get way too full way too fast” point of this pregnancy as my stomach is currently being squished by a wee baby knee. Aw! But also…ow! That said, I’m a volume eater – love me some GIANT salads, BIG steaks, and HUGE plates of pasta – so when the amount of food I’m able to eat gets slashed, you better believe that what I do get to eat has to be full of flavor…which is why I keep a bag of Cherry-Berry Hi Chews in the cupboard. Sah good. 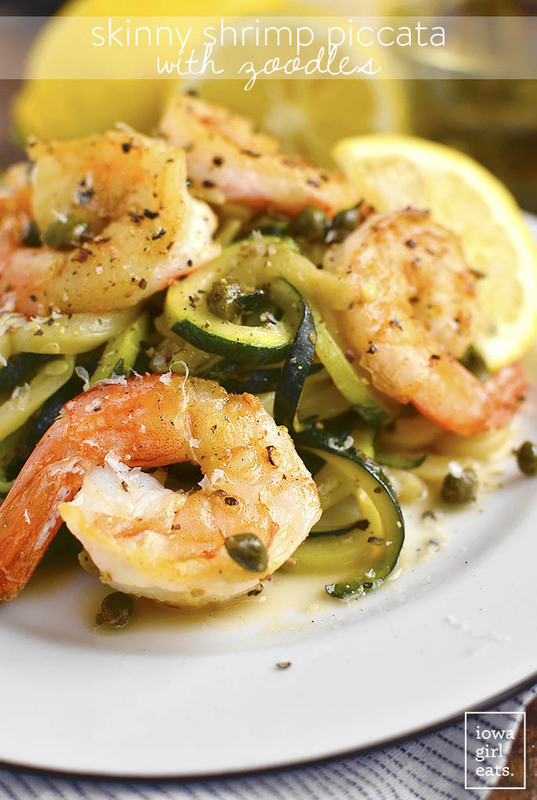 Anyway, Skinny Shrimp Piccata with Zoodles is also fitting the bill. All the flavor of buttery, lemony piccata made with a fraction of the butter, jumbo shrimp instead of breaded and pan-fried chicken, and zoodles (zucchini noodles, y’all) instead of regular spaghetti noodles. No compromises made on the capers, lemon, and parmesan cheese though – like I said, what I’m eating these days has to be packed with flavor and these three ingredients are what make piccata, piccata! The inspiration for this dish came from another recipe here on IGE, actually. I made my Lighter Chicken Piccata Risotto for Ben’s parents the last time they were in town, and while it was semi torturous not drinking a cold glass of sauvignon blanc while stirring, which is my risotto making tradition, it was so delicious that I was left wanting more. 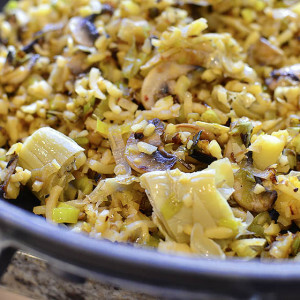 I’d planned on making the risotto again the following night but Ben had to go to a work event and I didn’t want to go to the trouble of making risotto for one (although, hmmm, there’s an idea – easy risotto for one?!) so I rustled up a couple zucchini from the depths of our vegetable drawer, spiralized ’em up and got my fill of piccata flavors in this super light yet flavor-packed dish. I am in LOVE!!! Less than 20 minutes cooking time, made in one skillet, low-carb, gluten-free, and no comprises on flavor. 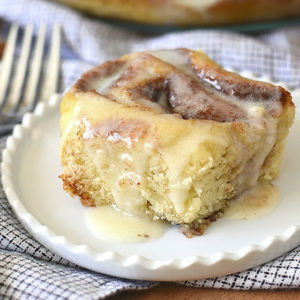 I was actually shocked at how delicious this recipe was after taking my first bite, and couldn’t wait to test it again for the blog. Now, if you don’t like shrimp, feel free to go the chicken breast route. You could marinate them in a lemon dressing first, or season with garlic salt and pepper, like I did with the shrimp, before sauting. I think salmon would be unbelievable paired with the crisp-tender, lemony zoodles, too! Start with 4 small, thin zucchini. 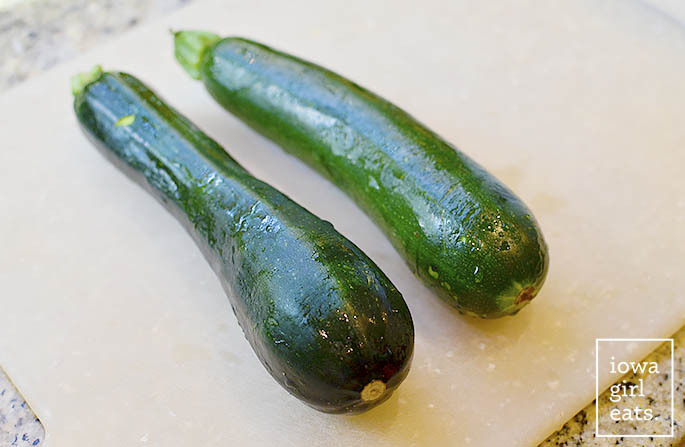 I look for zucchini that are the same circumference from top to bottom, but if you can only find ones that are a little misshapen, that’s fine too! Thin zucchini are preferable to big fat zucchini as they contain more liquid which could make your dish watery at the end. No bueno! 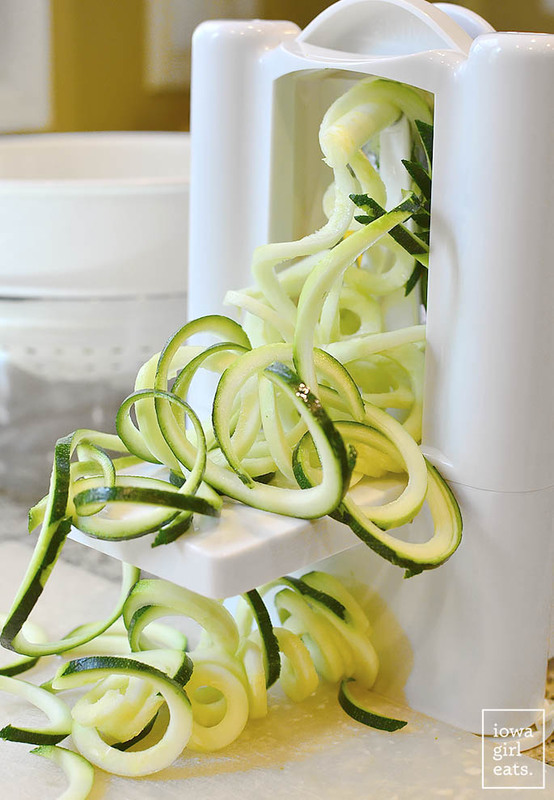 Slice the tops and bottoms off the zucchini then send them through your spiralizer fitted with the fattest blade to create zoodles. 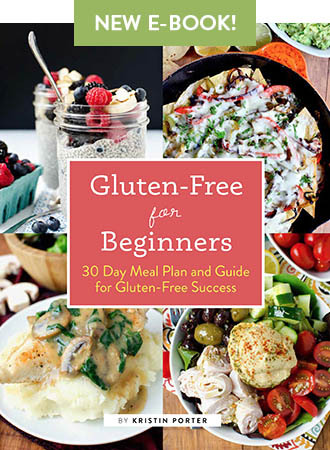 I own a Paderno Spiralizer but Ali’s got a great Inspiralizer, too! 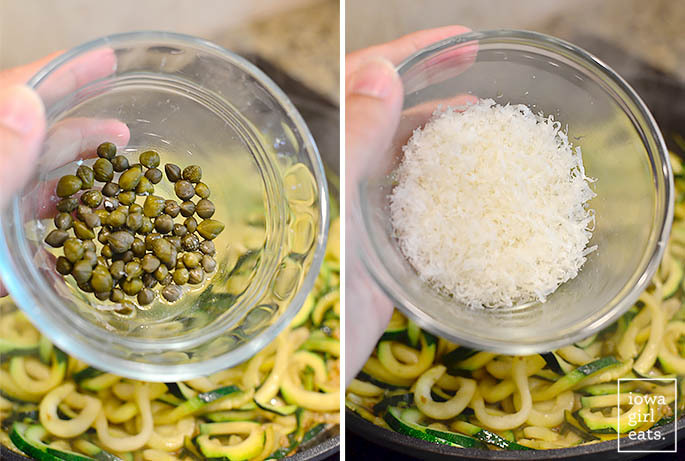 Add the zoodles to a colander set atop a bowl then sprinkle with salt and toss with your fingertips to coat. Place in the refrigerator for 30 minutes to an hour then use a kitchen towel or paper towels to remove the excess water from the surface of the zoodles by pressing and/or gently squeezing. This is the step that will save you from watery zoodle dishes so definitely don’t skip it. Once the zoodles are ready, pat 1lb jumbo shrimp (16/20 count) very dry with paper towels then season both sides with garlic salt and pepper. 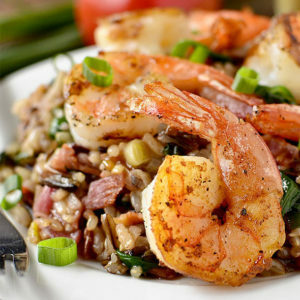 Add 1-1/2 Tablespoons extra virgin olive oil to a large, 12″+ skillet over heat that’s just a touch above medium, then add half the shrimp and saute for 2 minutes a side, or until cooked through. With shrimp this large, I like to roll them on their tails at the end to make sure they’re cooked through. 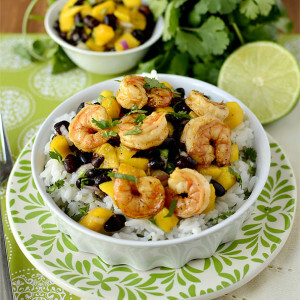 When the shrimp have 30 seconds left to cook, squeeze in fresh lemon juice for a burst of bright flavor then saute until the juice evaporates, which should happen very quickly. 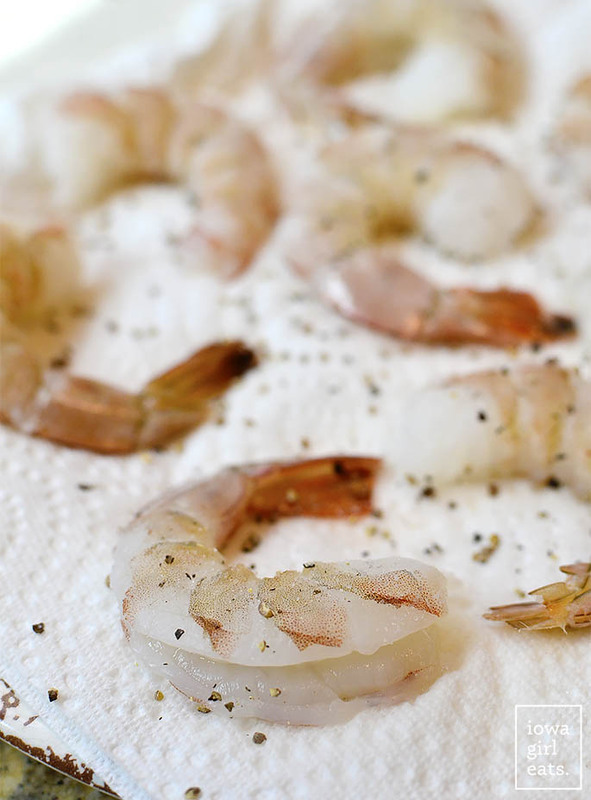 Remove the shrimp to a plate then repeat with the second half of the shrimp. Once all the shrimp are cooked, melt 2 Tablespoons butter in the skillet then add 2 minced garlic cloves and saute until fragrant, about 30 seconds. Just have to say – the scent of garlic + butter = ?!!! Add the zoodles to the skillet then turn the heat up to medium-high and saute until crisp tender, 3-4 minutes. Finally add 2 Tablespoons capers, 1/4 cup freshly grated parmesan cheese, and a big squeeze of fresh lemon juice then toss to combine. 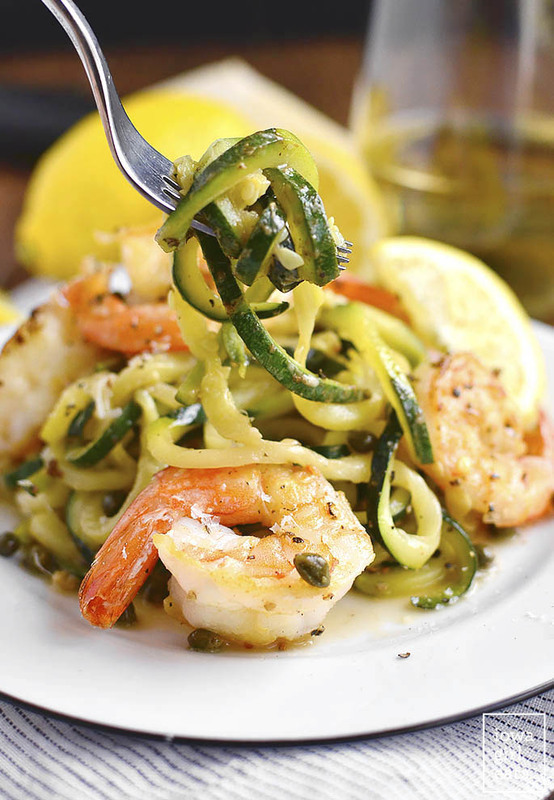 Season to taste with salt and pepper then swirl the zoodles onto plates, top with the shrimp, and dig in! 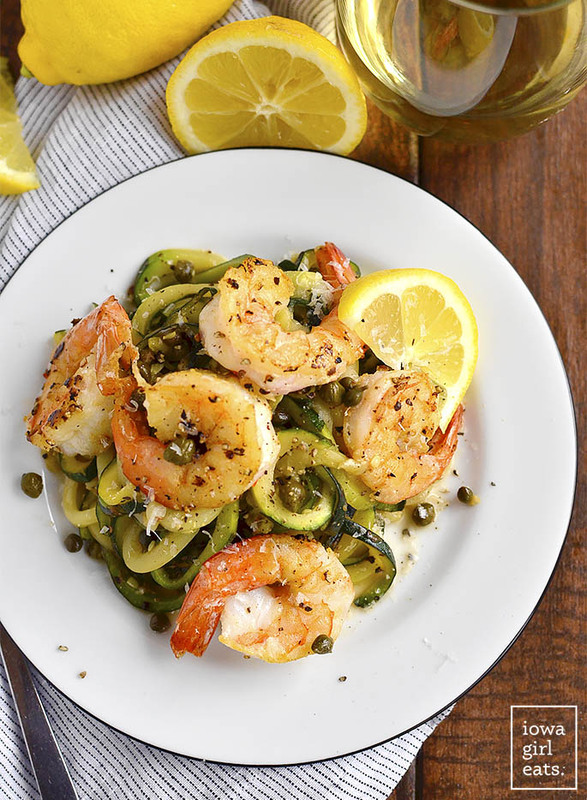 Hope you love this lighter, low-carb Simple Shrimp Piccata with Zoodles! 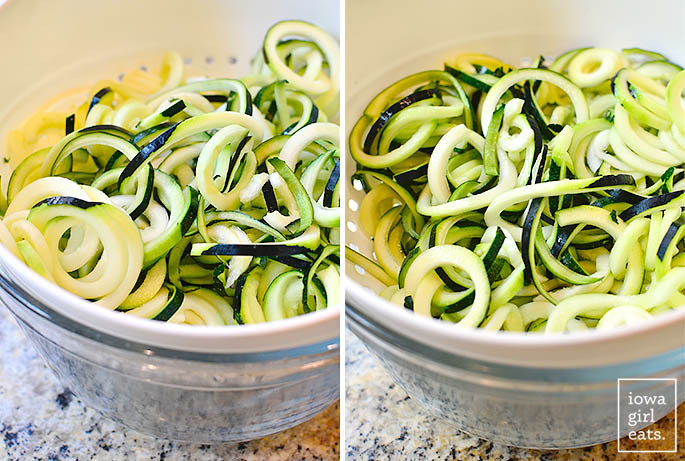 Spiralize zucchini using the fattest noodle blade then add to a colander set atop a bowl. Lightly salt the zoodles, toss with your fingers to coat, then cover and place in the refrigerator for 30 minutes or up to one hour to drain. 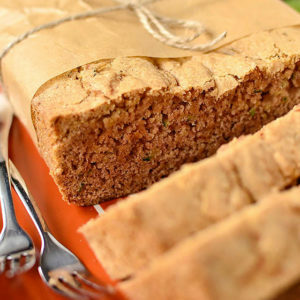 Pat or gently squeeze excess liquid from the zucchini with paper towels or a kitchen towel then set aside. Pat shrimp very dry between paper towels then season both sides with garlic salt and pepper. Heat 1-1/2 Tablespoons extra virgin olive oil in a large, 12”+ skillet over heat that’s just a touch above medium then add half the shrimp and saute for 2 minutes a side, or until cooked through. 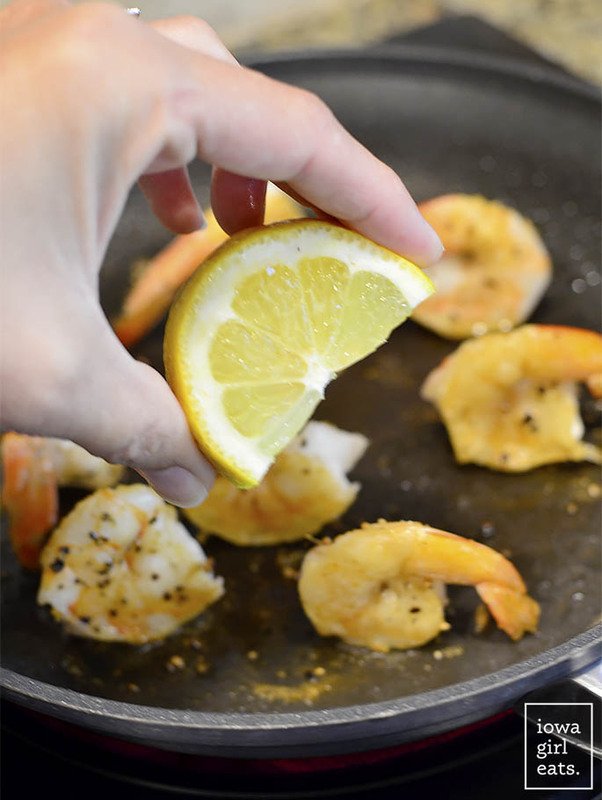 When shrimp have 30 seconds left to cook, drizzle in a little lemon juice then remove shrimp to a plate once the lemon juice has evaporated. Heat remaining 1-1/2 Tablespoons extra virgin olive oil in the skillet then saute remaining shrimp, repeating the lemon juice step at the end. 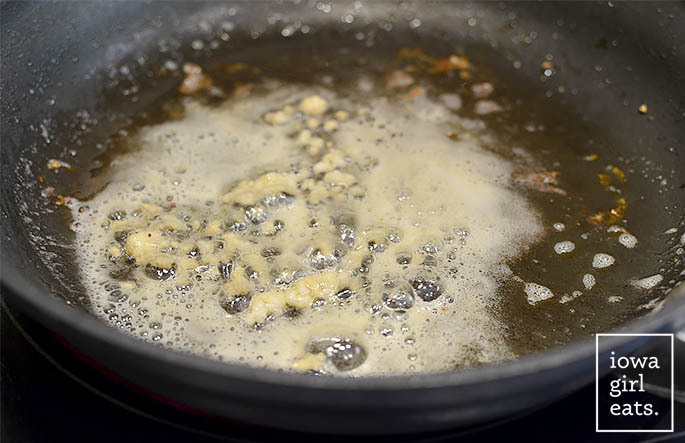 Melt butter in the skillet then add the garlic and saute until fragrant, 30 seconds. Add zoodles then turn heat up slightly and saute until crisp tender, 3-4 minutes. Add a drizzle of lemon juice, the capers, parmesan cheese, and salt and pepper to taste, then toss to combine. Plate then top with cooked shrimp and serve. Looks great Kristin! What brand of Spiralizer do you use? Oh man . . . I hope you name him Boomer! 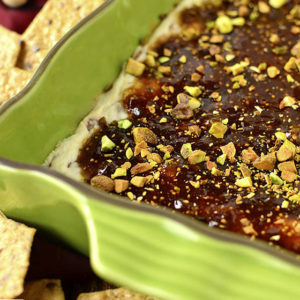 Those capers and that cheese – yum!!! Hehehe! That would requires us having a third child though… ? Love your chicken piccata so I must try this! And thanks for the tip to prevent soggy zoodles! I have been having this problem! Yes – all the same flavors! I hope you love it! yumm! 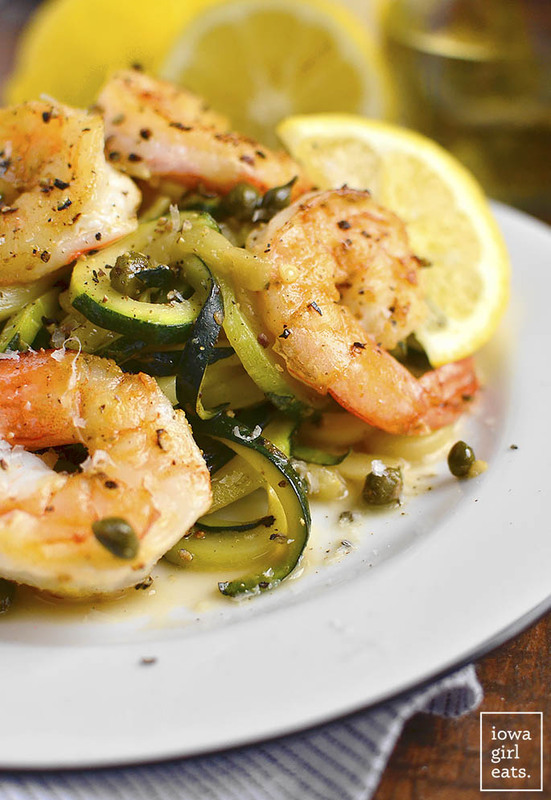 I just made zucchini noodles with shrimp and pesto last night! I will definitely be giving this a try!!! Have a great weekend! Ok so the baby’s name is going to be Steele Johnson??? ?? 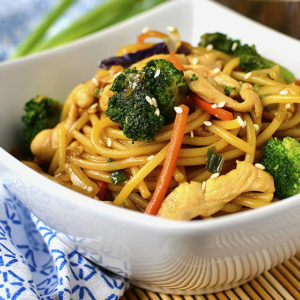 Made this delicious and healthy recipe last night. Perfect light meal for the insanely hot weather we are having in PA. Thanks! Sooo glad to hear it, Emily! Thanks for the feedback – and stay cool! This is sooooo good! This was my first time making zucchini noodles. I’m very impressed! They were so filling without that over-full feeling you can get from pasta. 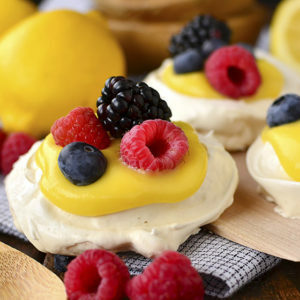 Thank you for the delicious recipe. Yes, exactly!! I’m so glad you liked them, Sara! That’s why I love it too. Love big plates of pasta but not necessarily the “omg I’m going to burst” feeling afterwards! Made this last night! Was planning on making a zoodle/shrimp recipe and when I saw this I realized I had everything on hand. Will definitely be making again, great light summer meal! Oh my, made this last night – a m a z i n g!!! 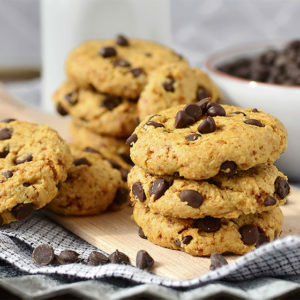 Thanks for the delicious recipe! Thank you so much for the feedback, Nora! I’m so glad you loved the dish! Made this Saturday night, and it was AMAZING!!!!! 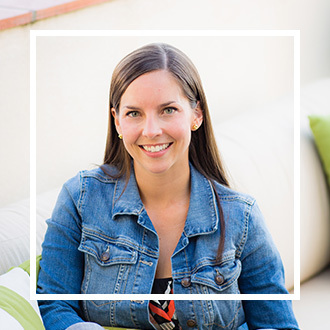 First time I visited your Blog, you are a Rock Star Iowa Girl!!!! Will be “visiting” you on a regular basis!! Thank you so much, Kalyn, I really appreciate it! Have a great weekend! 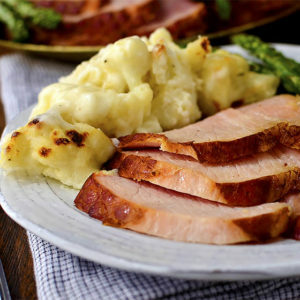 This was SOO good – a hit with the whole family! I can’t believe how much flavor it had and how easy it was. I loved the tip on the zoodles as well to keep them from getting soggy. Your recipes are awesome! 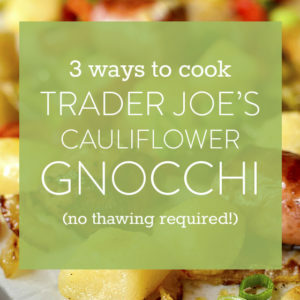 Easy, healthy and so much flavor. Thank you! Can I get the nutritional values of this recipe. I had never had zuchini noodles.. i mae this for the first time.. it was awesome!. I did not miss the pasta – and i have lived in italy. I wanted more flavor so i added chili powder to the shrimp along with paprika and red pepper.. to the zoodles i added fresh basil and oregano and some coarse pepper. Made this for a friend and he said it was awesone. Finished with some homemade limoncello.. bravissimo! 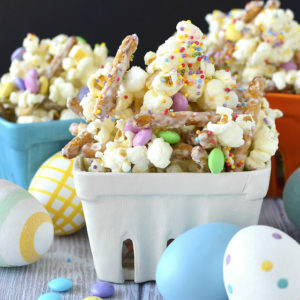 one of my favorite recipes, Kristin! Sometimes I make this with half zoodles half angel hair too! It would be much easier to eat with the shrimp tail shell removed. I know many chefs still leave the tails on, but it’s passé and makes the dish very awkward to eat because you have to cut the tail off each shrimp before you can eat it, THEN try to find a discreet place to discard the tail shell. Way too much work and way too awkward for your guests. Just remove the tail shells before you cook them–problem solved. Then your guests can truly enjoy your meal without all the hassle. Yep – totally a preference thing! 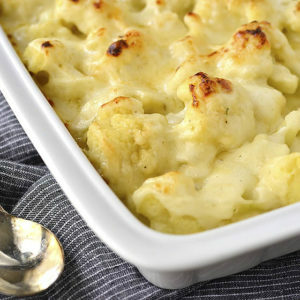 i just made this for the first time…no butter no cheese (i used melt) and all i can say is OMG…it is so good and so light and so tasty and so easy and so quick…need i go on? even if my hubby refuses to eat zoodles i will find a way to continue to make it. i really loved it! !